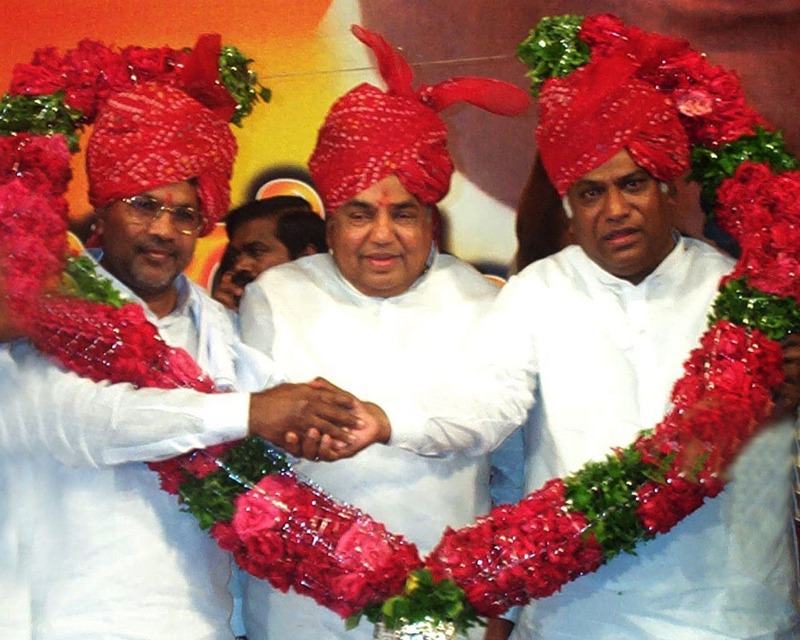 Dharam Singh, who was chief minister for barely 18 months, headed a rather shaky coalition with the Deve Gowda’s Janata Dal (Secular) in from mid-2004. 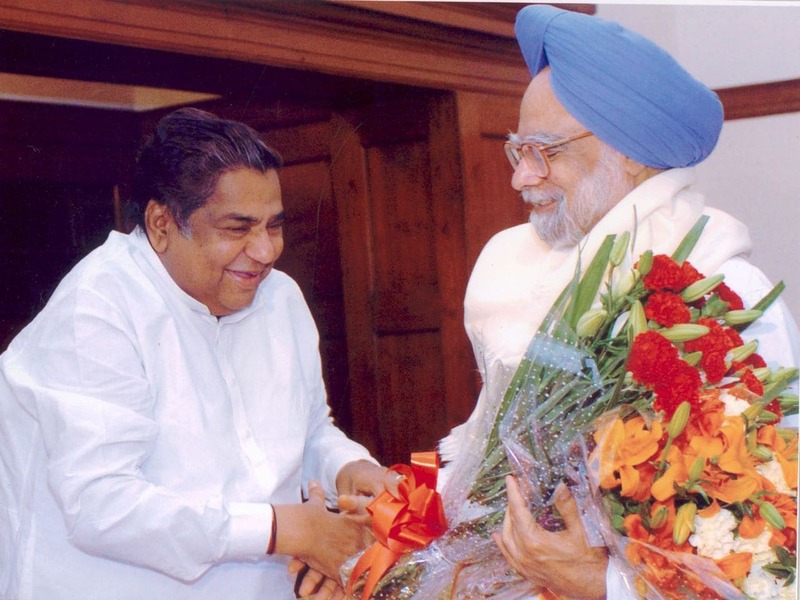 Bengaluru: Former Karnataka Chief Minister N Dharam Singh passed away on Thursday after suffering cardiac arrest. He was 80. 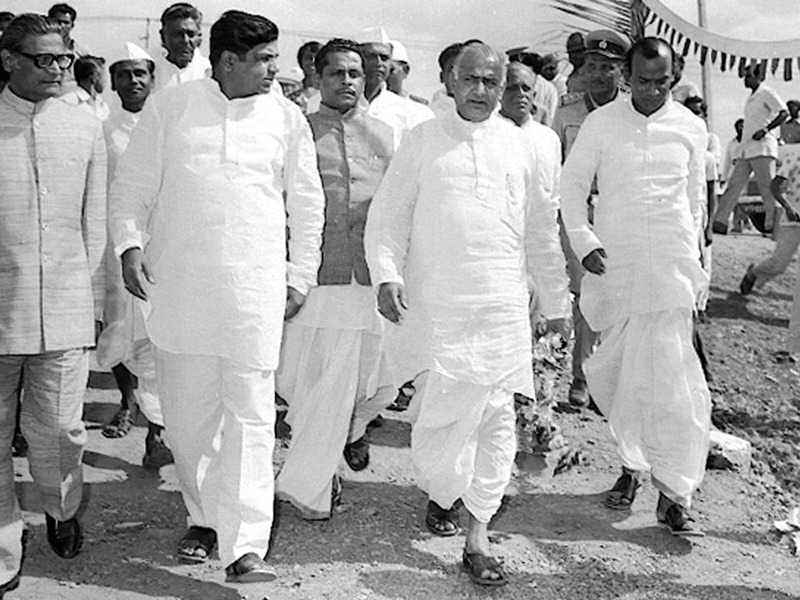 Singh, who was chief minister for barely 18 months, headed a rather shaky coalition with the Deve Gowda’s Janata Dal (Secular) in from mid-2004. He became the CM under rather unlikely circumstances, chosen to lead the government not by his party, but as a ‘compromise’ candidate after the Congress government headed by SM Krishna lost majority in the May 2004 Assembly elections. The JD(S) had called the shots and refused to ally with the Congress if Krishna continued to lead it. The affable Singh was then agreed upon by all parties to head a government that was unstable to begin with, and it was left to him to deal with a coalition partner known for hard-bargaining when it came to government posts and cabinet berths. Predictably, the government didn’t last long, with the JD(S) withdrawing support in January 2006. A man with a calm persona, perhaps the only day he was seen losing his temper was the day he threw his resignation letter in the Assembly after he was defeated in no-confidence vote. Hailing from a minority Rajput community that had hardly any strength in constituency, he was one of Karnataka’s record-breaking MLAs, representing his constituency Jevargi in north Karnataka’s Gulbarga for nearly 30 years. 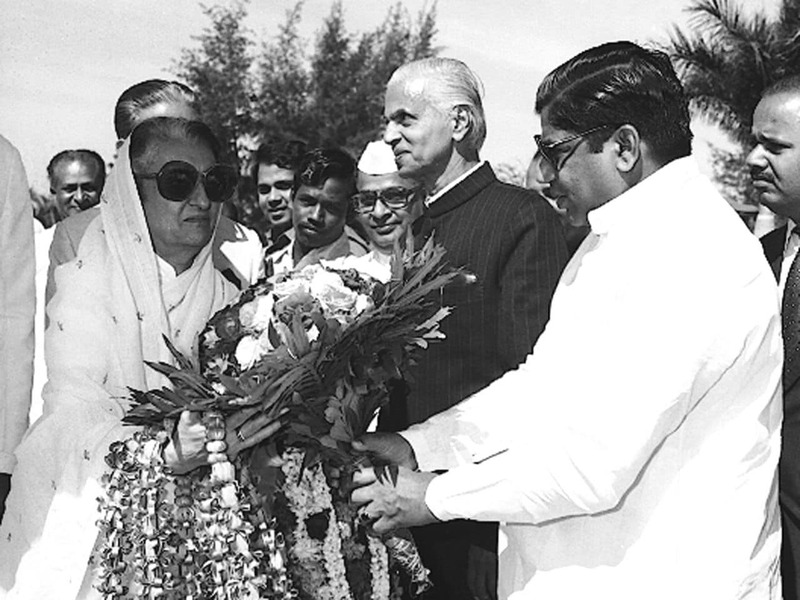 He was Lok Sabha MP from neighbouring Bidar for one term. Both his sons are lawmakers. Ajay Singh is an MLA from his father’s Jevargi constituency, while younger son Vijay Singh is an MLC. Dharam Singh’s body will be kept in state at his residence in Bengaluru’s Sadashivanagar till Thursday evening. The last rites will be performed in his home town. State BJP president BS Yeddyurappa said he too is mourning along with Singh’s family members. “A simple and calm man, Singh leaves behind unforgettable imprint in Karnataka’s history,” he said. Prime Minister Narendra Modi too condoled the death, saying Dharam Singh had rich experience in Karnataka and national politics. “His dedicated service to the society will be remembered,” Modi said.